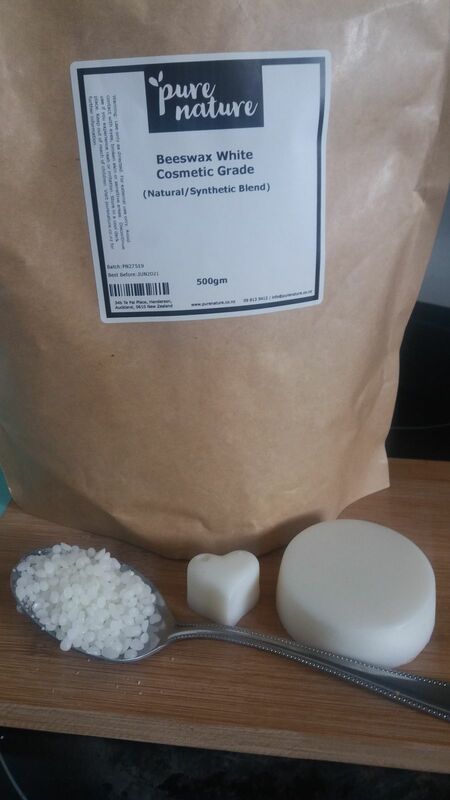 Please note, this not a 100% natural wax, it is a mixture of natural beeswax and synthetic esters that performs very much like beeswax. Vicky W. Reviewed by Vicky W.
Laura S. Reviewed by Laura S.
Victoria W. Reviewed by Victoria W.
nice pellets that are easy to use, I put them in my lip balms, lotion bars and balms, gives them a firmness but melts easily into the skin with a soft silky texture, and at a very affordable price! Stella Jean Tehui L. Reviewed by Stella Jean Tehui L.
Made my lipbalm it's fantastic and the amount is huge more than I expected.